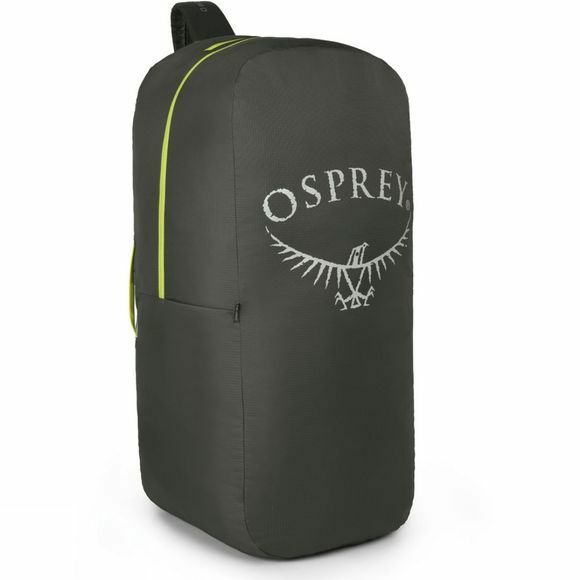 Protect your rucksack while you're travelling with the Osprey Airporter. It is a durable cover that zips around your rucksack to leave no loose straps exposed. 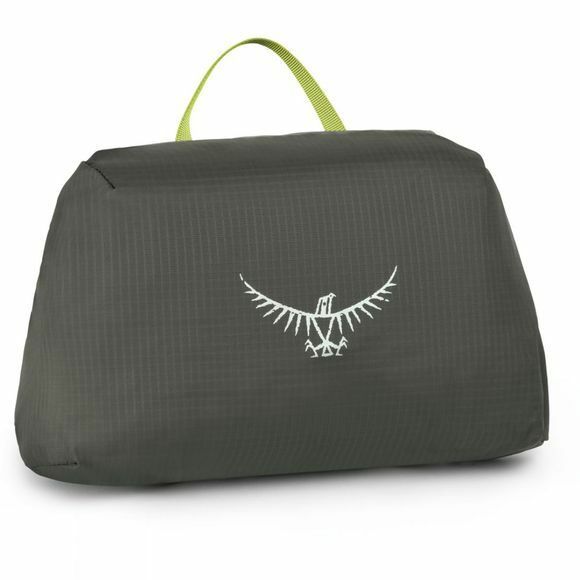 It folds down and stows in its integrated storage pouch when not in use.